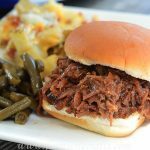 Do you ever find yourself puzzled at the grocery store or butcher shop trying to figure out what all the different cuts of beef are and what you can cook with them? 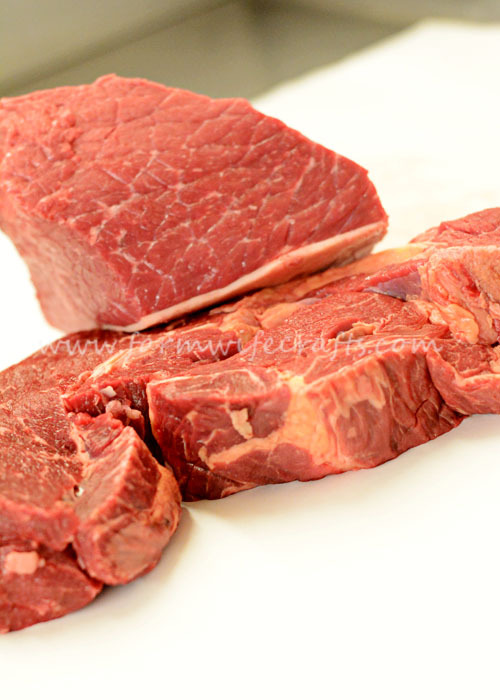 In this post I will, hopefully, explain the different cuts of beef to help you better understand, what’s the beef? 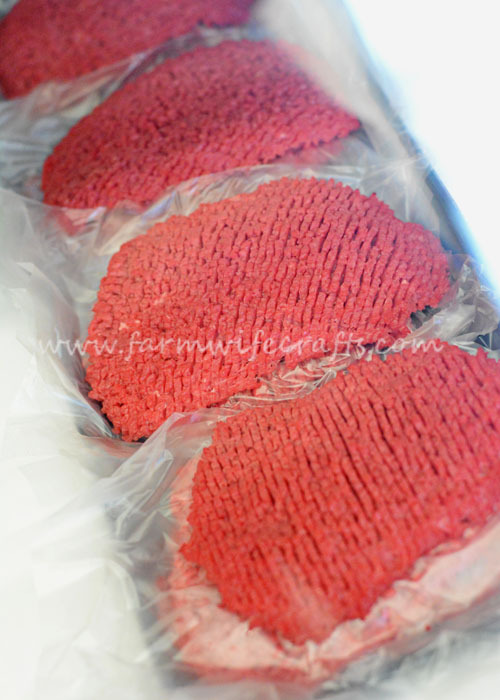 We live on a beef farm and we have a beef processed every year to put in our freezer. 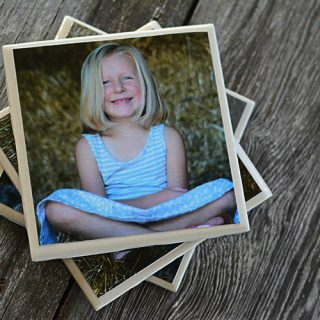 I have a few favorite cuts that I like to have made, but it can definitely get a little overwhelming! I remember the first year we were married and I had to make the decision of what cuts I wanted and, holy cow I had no idea there were so many! 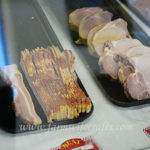 A special shout out to my local butcher shop, Gettinger Family Custom Meats, who let me invade their shop to snap some pictures and then were kind enough to answer a few questions I had! There are 8 different areas on the cow where the meat comes from. Both sides of the cow are exactly the same. First we’ll begin up by the head in what is called the chuck area. This is where a lot of the roasts come from including my most favorite roast, the chuck roast. The cuts in this area have a great marbeling. 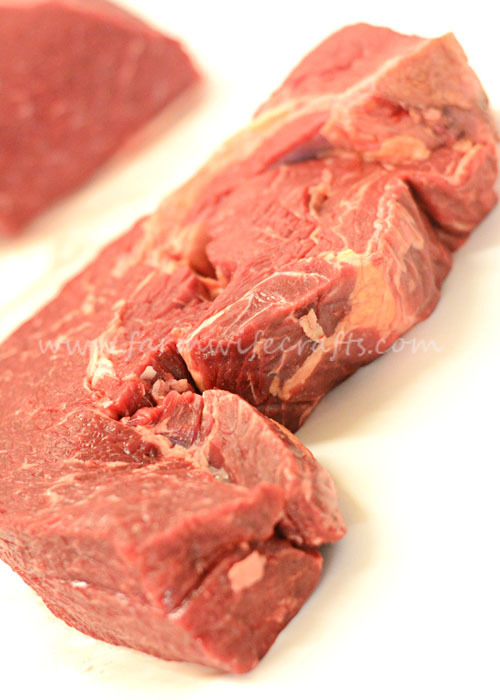 Marbeling in meat means there are white flecks and streaks of fat within lean sections of the meat. 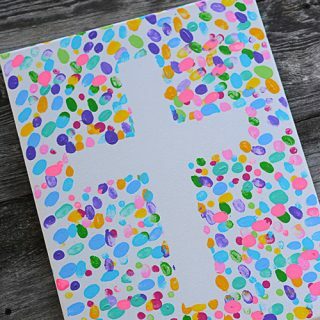 You can see an example of this in the picture above. The more marbeling the better cut of meat and the more flavor it will have. 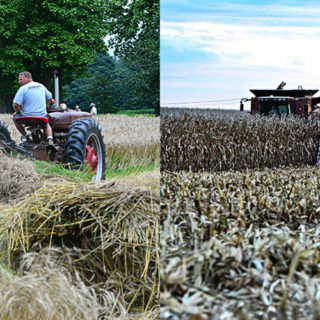 The arm and shoulder roast also come from this area. I like to prepare the roasts in the crockpot, but you can cook it in the oven as well. With any roast, slow and steady wins the race. They are best prepared on a low temperature, 325 degrees, for 3-4 hours. If the roast is too tough, just cook it longer. One of my family’s favorite recipes is roast, potatoes and carrots. Any of these roasts can be used in this recipe. 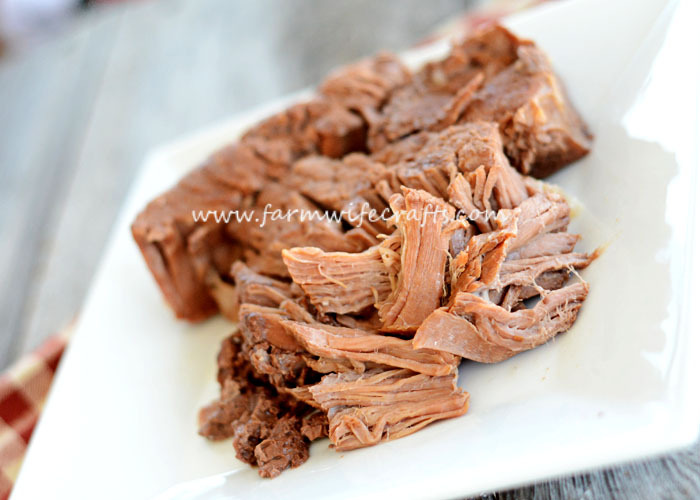 You can see the full recipe for my Easy Slow Cooker Beef Chuck Roast here. Beef for Stew also comes from this area, although it can come from other areas as well. 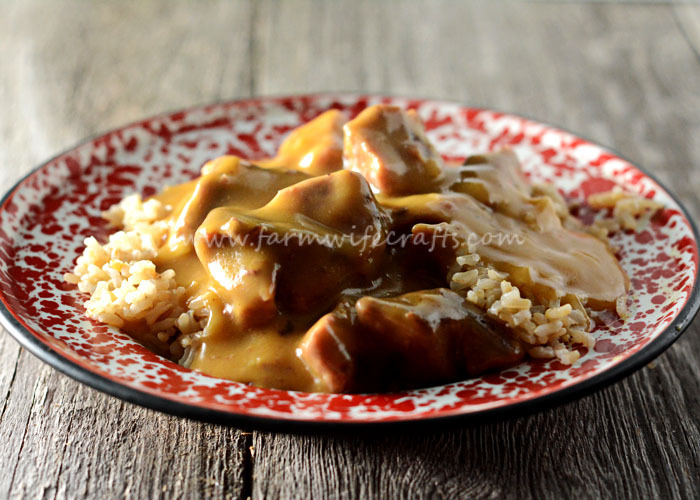 The recipe for my Beef Stew and Rice is available here. You also have the option to choose between ground chuck and ground beef. 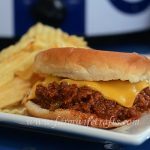 The ground chuck comes only from the chuck area of the cow while ground beef comes from all the other parts of the cow making the ground chuck a bit leaner. 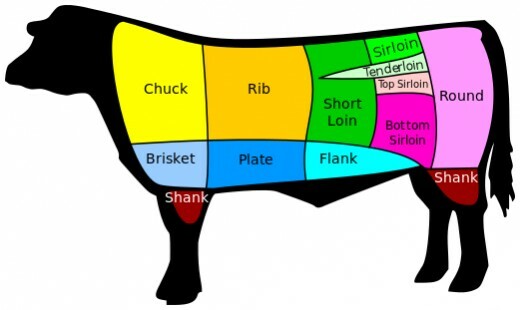 The Foreshank and Brisket area is directly below the chuck area and located in the front leg area. This is where the juicy and tender brisket comes from. 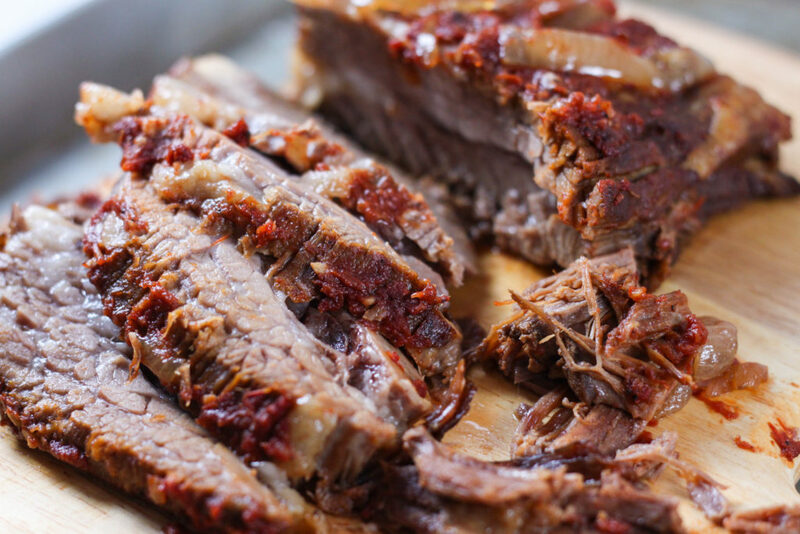 The brisket is mainly used for barbecues or corned beef, which my family enjoys every New Year’s Day. 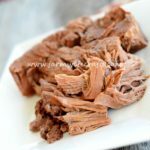 My friend Liz over at The Farmwife Cooks has an awesome recipe for Slow Cooker Beef Brisket. 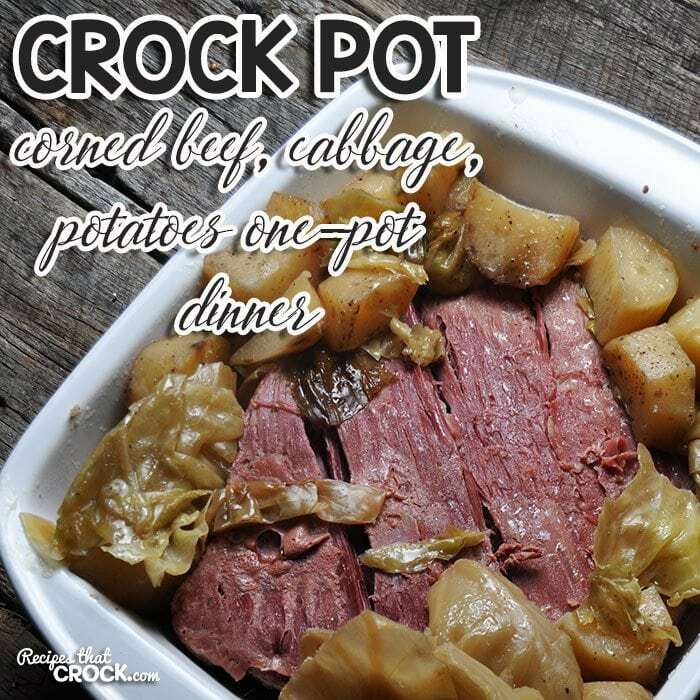 Cris from Recipes That Crock has a mouth watering recipe for One Pot Corned Beef Cabbage Potato Dinner. The Foreshank area is mainly used for soups and stews. Since it can be tough, it is usually ground into hamburger. 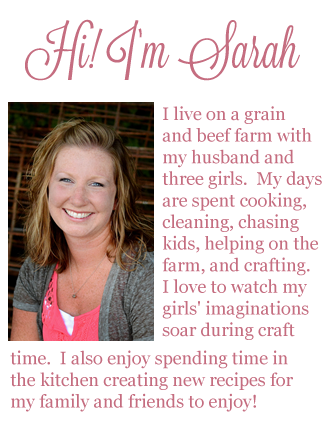 Marybeth from My Fearless Kitchen shared a couple of her favorite beef rib recipes with us. Next are the Sweet-Onion Teriyaki Beef Ribs. The ribeyes (or Delmonicos) come from this area is well. Camping and ribeyes in the summer time seem to go hand in hand. You can also get 3 roasts from this area as well: The large end rib roast, small end rib roast, and the ribeye roast. Below the rib is the short plate and flank area. From this area you can have shirt steaks, flank steaks, and flank steak rolls. 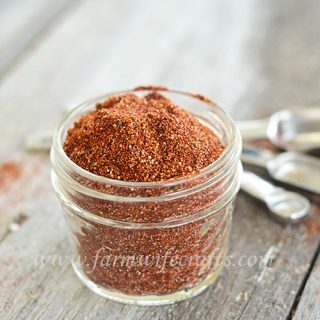 These are all perfect for fajitas. 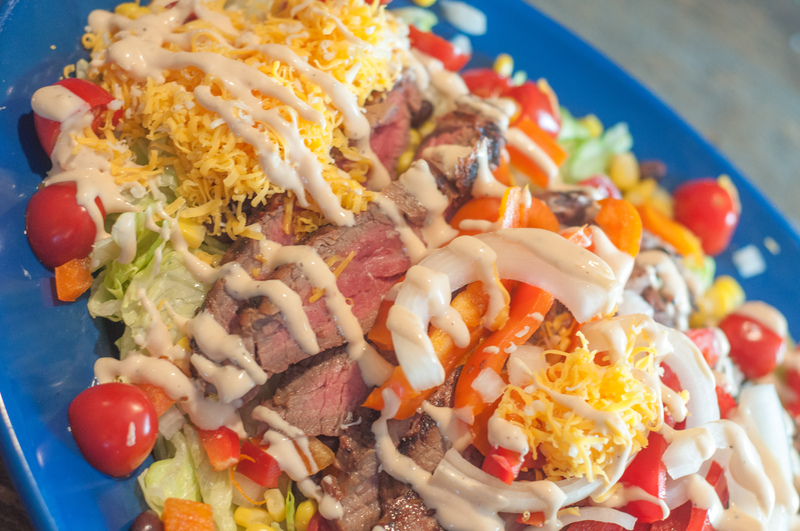 Jent at The Farmwife Feeds makes a yummy Steak Fajita Salad that would be perfect with these steak cuts! 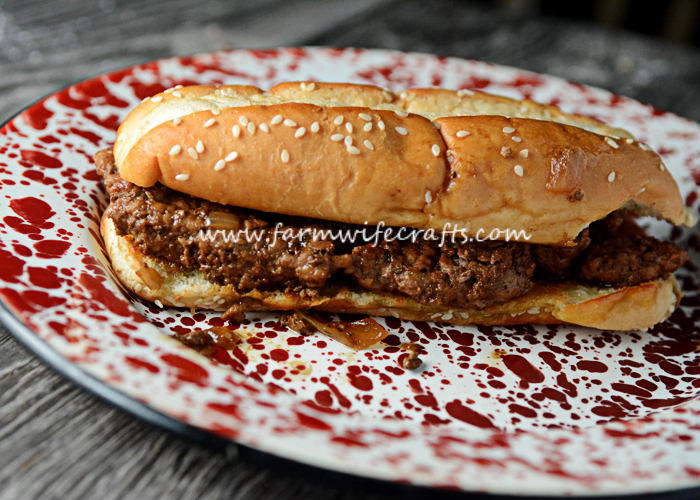 The remaining meat from this area is usually ground into hamburger as it is typically tough and fatty. The loin area is split into two different sections, the short loin and the sirloin. The beloved Porterhouse Steak comes from the short loin as well as the tenderloin steak, which is the most tender, can be cut into Filet Mignons. 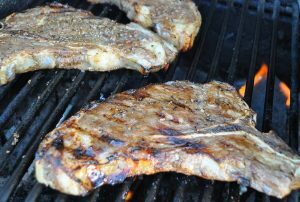 Another popular steak, the T-Bone, also comes from this area as well as the Top Loin Steak and the Boneless Top Loin Steak. Leah from Beyer Beware shares how to grill the perfect steak! This area is less tender than the short loin and is home to the Top Sirloin Steak and the Round and Flat Bone Sirloin Steak. And last, but not least is the round area, or the rump area. This area contains lean, moderately tough cuts with less marbeling. In this picture the rump roast is on top with the chuck roast on the bottom. You can see that the chuck roast has more marbeling making it more tender. These cuts require moist cooking. The Rump Roast is found in this area. 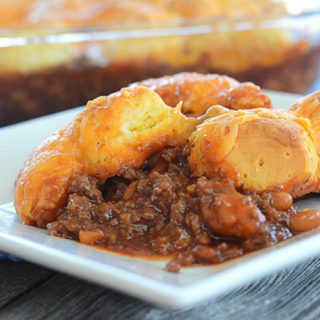 It can be prepared like all the other roasts and I suggest cooking it in a slow cooker to ensure that it won’t dry out. It can be packaged with a net around it to keep it all together while cooking. Just remove this before eating. 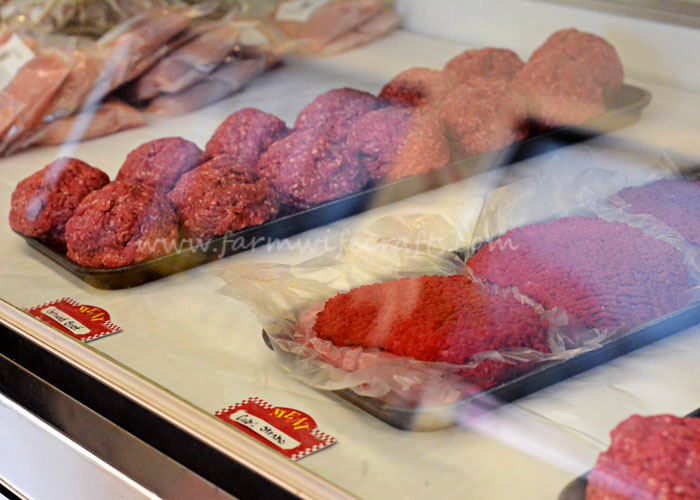 The Round Steaks also come from this area as well as the Cubed Steak and more ground beef. Cubed Steak gets its name because of the tiny squares made in the meat during the tenderizing process either with a meat cuber or swissing machine. People are always asking me what they can make with the cubed steak. 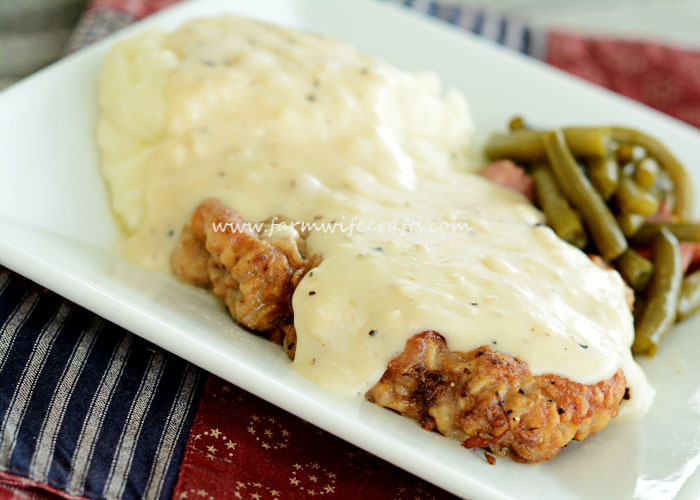 In our family, we love Cubed Steak, Mashed Potatoes, and Gravy. 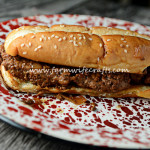 Another favorite to make with the cubed steak are Cubed Steak Sandwiches. Just because you can get all these cuts from a beef, doesn’t mean you have to. 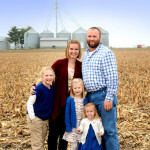 When we have our beef processed for the year we usually get: Chuck, Arm, and Rump Roasts, Cubed Steak, Delmonico and T-Bone Steaks (which we have deboned and made into New York Strip Steaks), Stew Meat, and Tenderloin Filets. Everything else is made into ground beef. 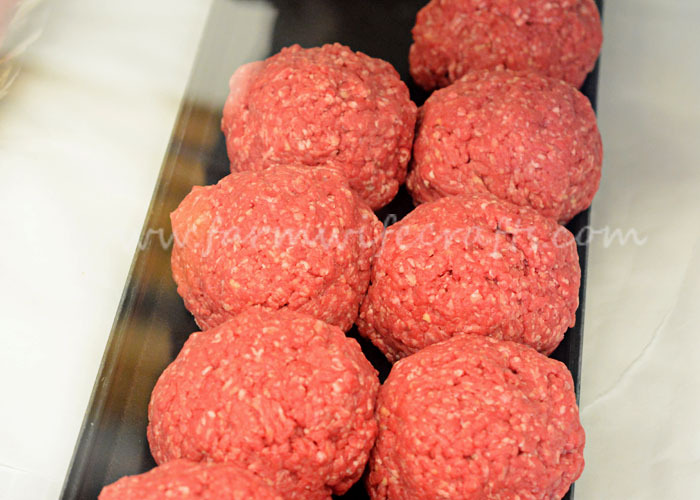 You can also request some ground beef patties which makes prep a cinch. I love having these on hand in the summer and during camping season. Just season them how you wish and toss them on the grill! 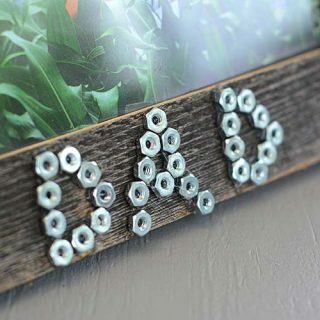 Hopefully this post clears up a little confusion the next time you head to the store! This post was sponsored by The Glass Barn, but all opinions are mine. Meat Raised On Our Farm, In a Grocery Near You.